Alerts and Messages for U.S. visitors to Czech Republic. 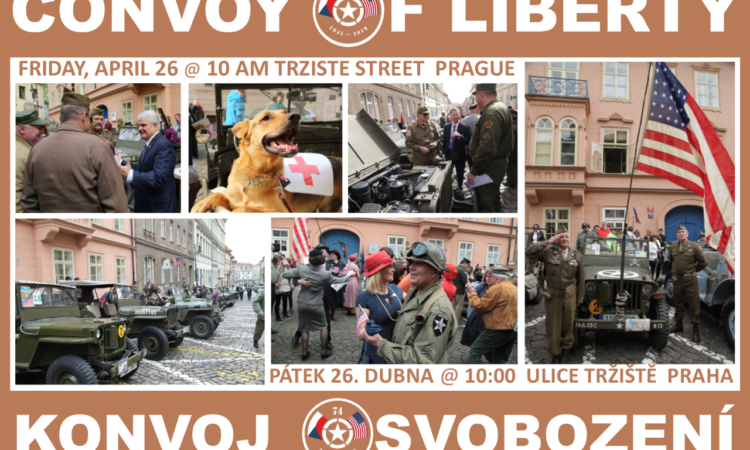 The Embassy commemorates the centennial of U.S.-Czech relations 1918-2018. The American Center is your guide to the U.S. in the Czech Republic. It's the venue for lectures on U.S. history, politics, nature, and politics. 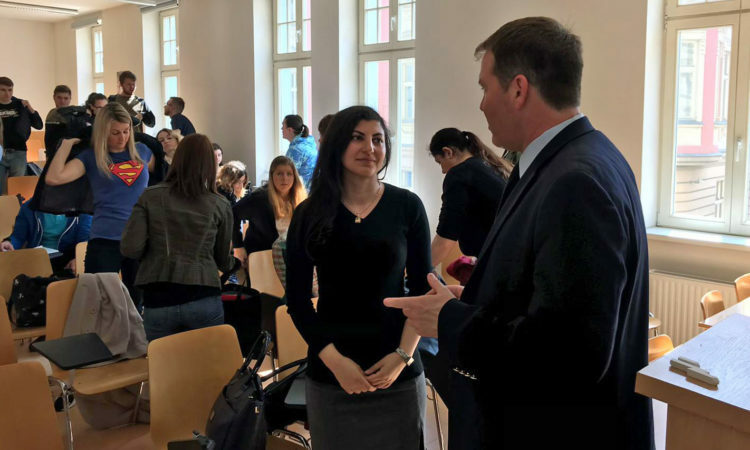 Other U.S. government agencies work with Czech Republic, with offices in the Embassy. 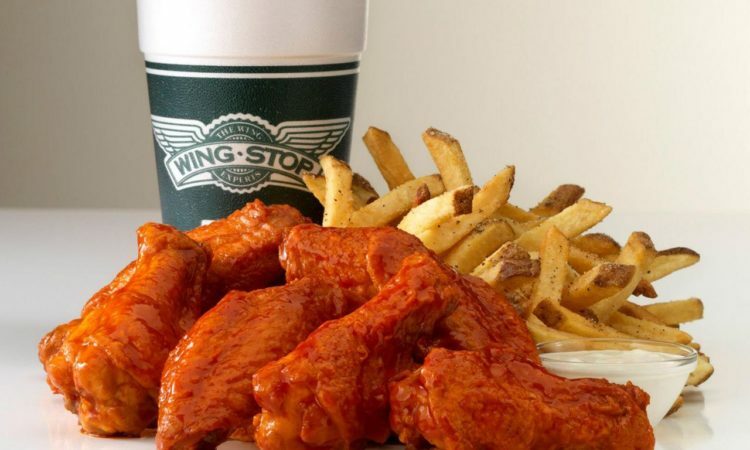 U.S. Food Franchise Opportunity – Find Wingstop in the Czech Republic! 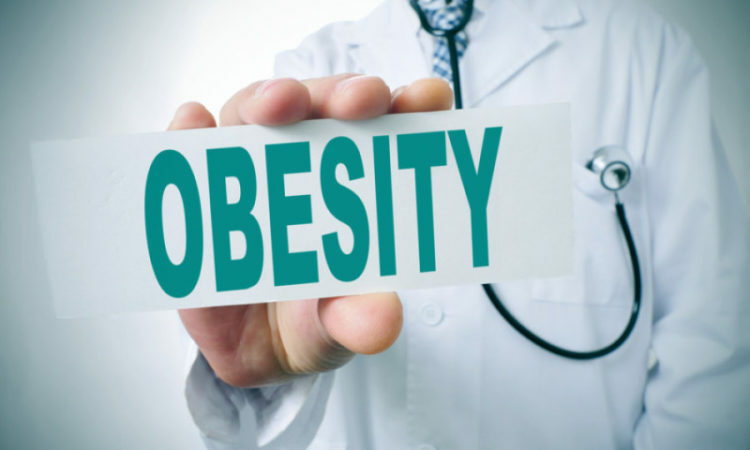 How to establish an integrated treatment protocol for obesity and diabetes? 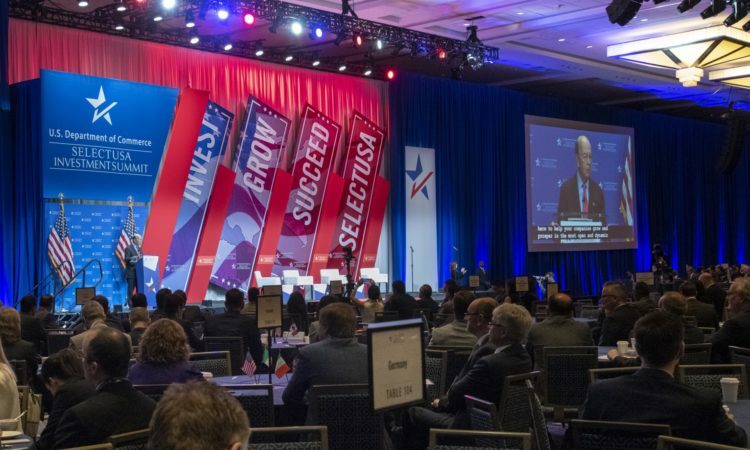 Be part of the U.S. Ambassador’s Youth Council! This is the official website of the U.S. Embassy in Czech Republic. External links to other Internet sites should not be construed as an endorsement of the views or privacy policies contained therein.